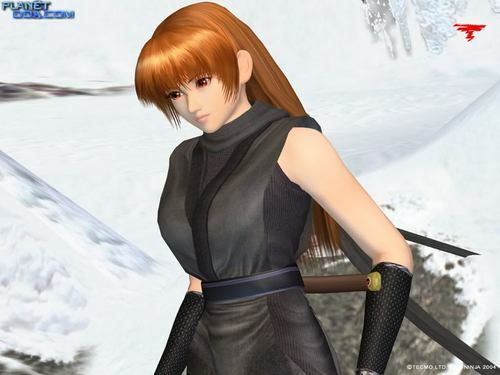 Kasumi. . HD Wallpaper and background images in the Dead or Alive club tagged: dead alive dead or alive doa kasumi. This Dead or Alive wallpaper might contain hip boot, thigh boot, cocktail dress, upak, mahusay bihis tao, suit, pantalon suit, and pantsuit.